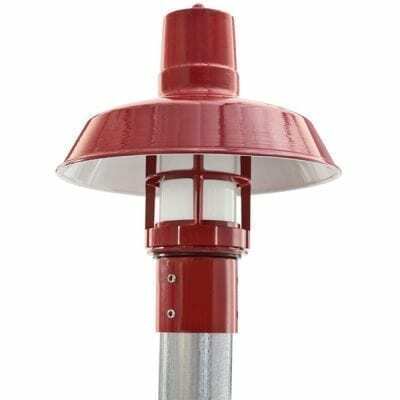 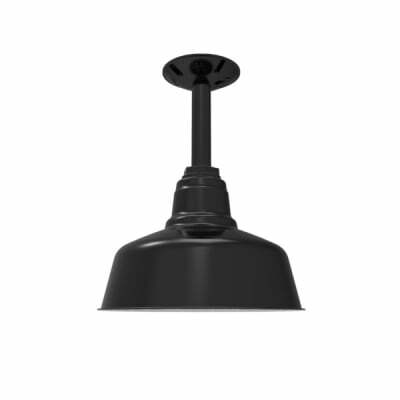 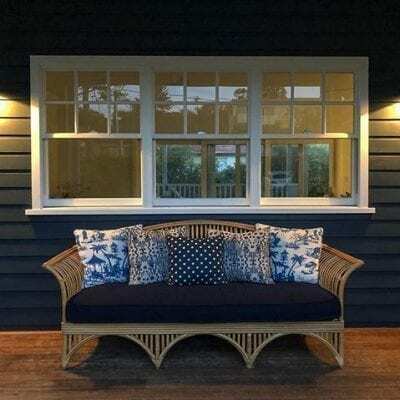 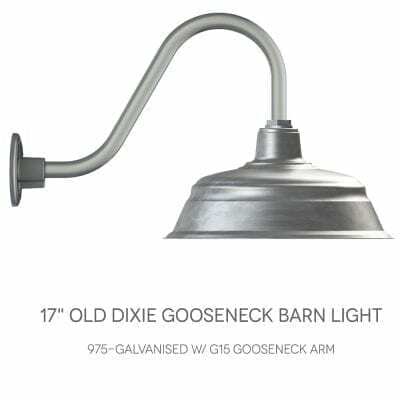 One of the things Barn Light does really well is bring old world charm to your place and space. 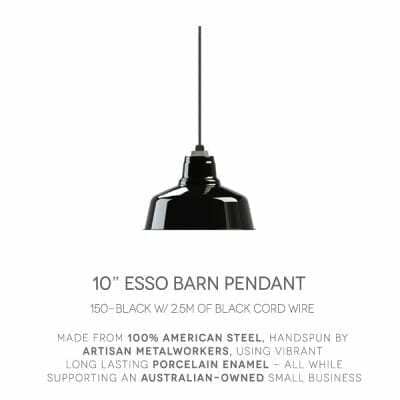 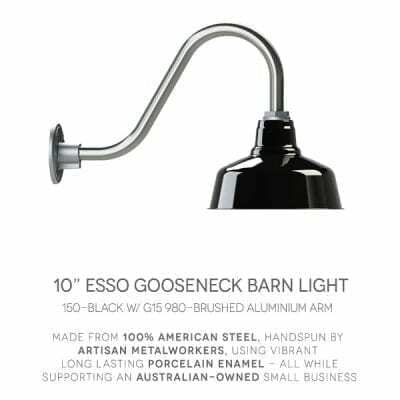 The Esso Gooseneck Light is a great example of what we have to offer with the combination of fine craftsmanship and vintage design. 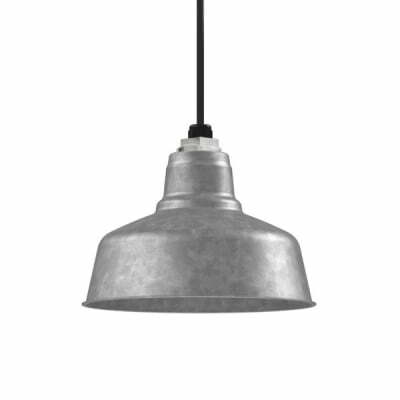 Once upon a time rooms were designed with lighting located on the walls rather than a single fixture in the middle of the ceiling. 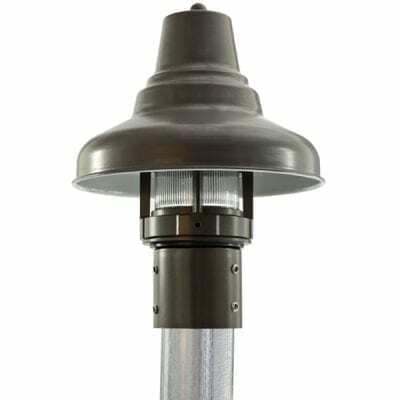 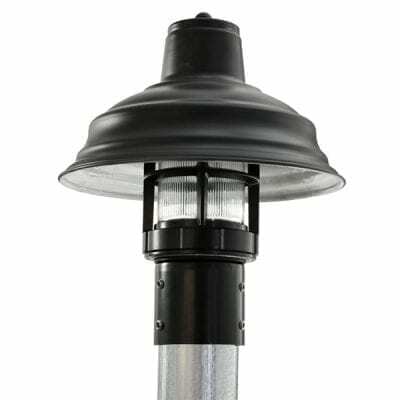 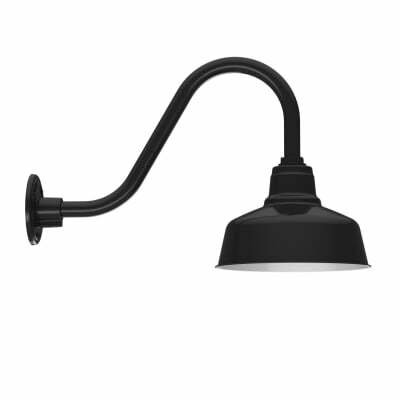 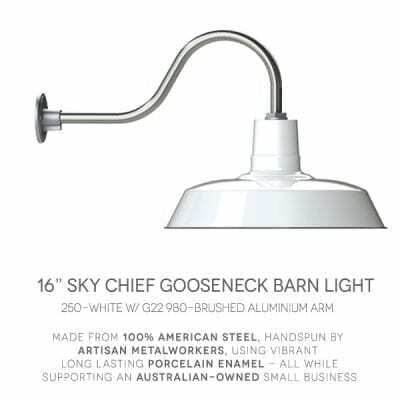 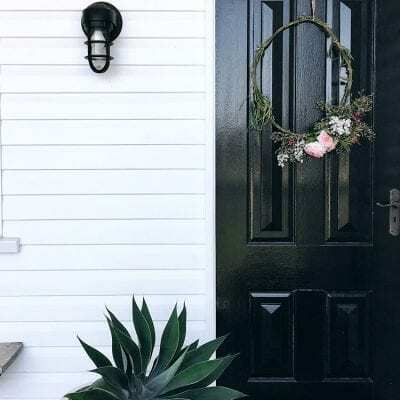 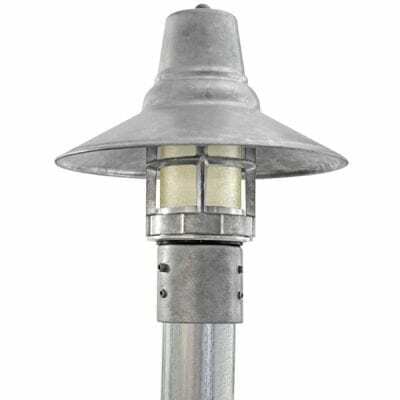 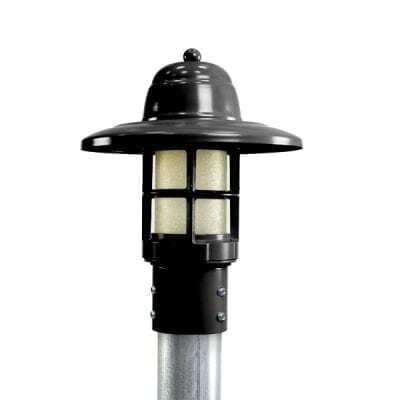 The Esso Gooseneck emulates the style of yesteryear to bring light to rooms and walkways. It’s made from American steel and finished with porcelain enamel so not only will it introduce a feel of days gone by but will last for decades to come.